Online Exclusive! Many vapers believe that vaping entails a choice between flavour and clouds. But by introducing double and triple mesh coil technology, Freemax aim to provide both great flavour and great clouds in one device, and has seen great feedback from vape reviewers. Freemax have designed four coil types to go with the Mesh Pro vape tank. These are single, dual, triple and quadruple mesh coils. The idea is to maximise the surface area of the coil and to provide both large clouds and great flavour. The coils themselves consist of kanthal with a laser into a honeycomb design. These fit closely with the cotton to enable fast and even conduction of heat to the cotton wick. Most coils use a single cotton type as the wicking material (the part that soaks up the e-liquid). Not so with the Freemax tank. The wicking in the coils combines 80% Flax Cotton Fibre and 20% Cotton Fibre, leading to an estimated average lifespan for the coils of 2-3 weeks. 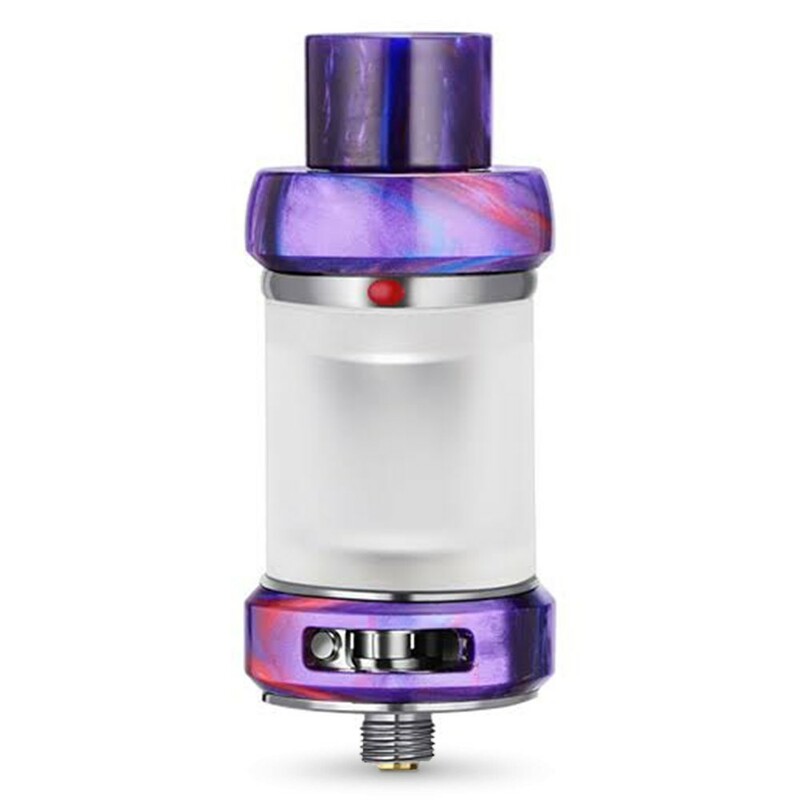 Do note that this tank is not compatible with Freemax Fireluke mesh coils, but is compatible with Fireluke standard coils. The Freemax tank itself comes with an adjustable positive pin which enables cross compatibility with other vape batteries and mods. 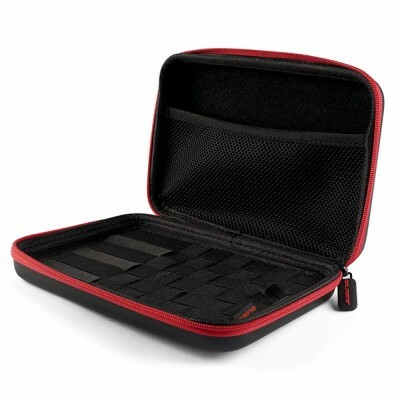 The Freemax comes with a slide to fill mechanism on the top cap; simply find the red mark on the top and push. A patented vent hole mechanism accelerates the filling while minimising any chance of leakage. Freemax advise filling to three-quarters full. The Freemax comes with an 810 drip tip, redesigned to increase airflow. This also comes with a U-shaped anti-spitback design to further reduce any chance of leakage. The addition of a silicon ring makes it compatible with other 810 drip tips. As always, do remember to prime your coil before using for the first time. Simply drip a little e-liquid into the coil holes. After attaching your coil to the tank and filling with e-liquid, allow to stand for a few minutes before using for the first time. For a visual guide, check out the video below.